Welcome to Website-Site. A collection of websites. Welcome to Website-Site. A collection of websites. Welcome to Website-Site. 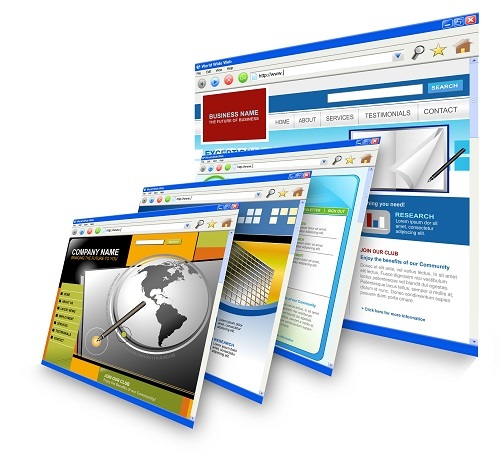 A collection of Websites.